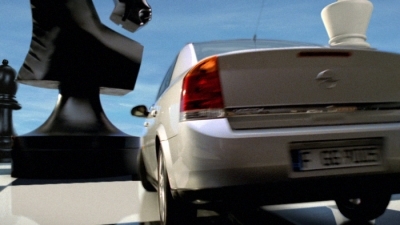 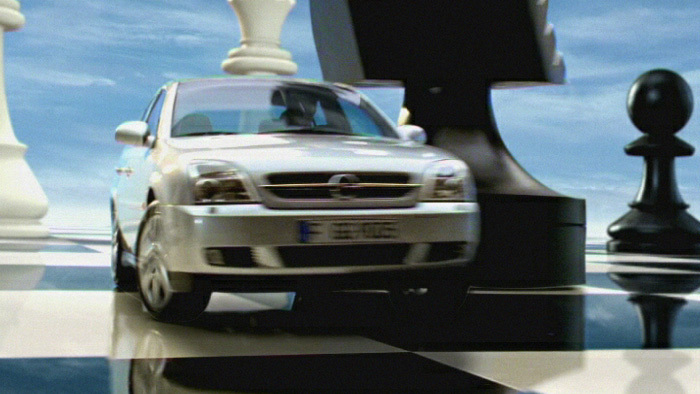 This was a TV commercial for Opel Cars. 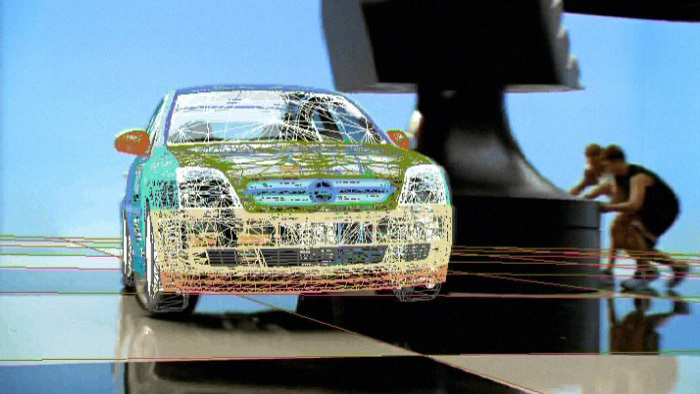 Julian Hermannsen was responsible for camera/object-tracking as well as set & sky extensions. 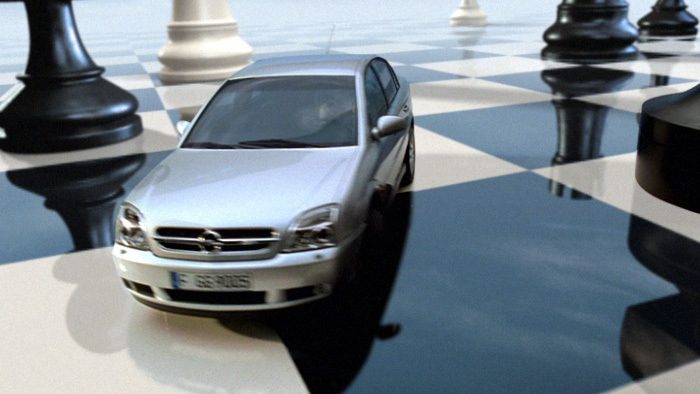 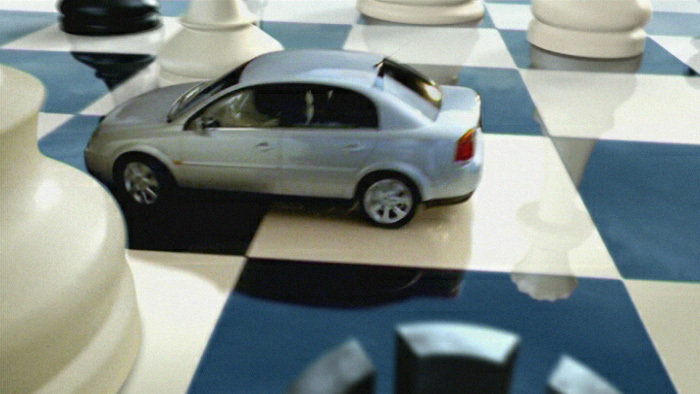 He also worked on rendering and compositing for several shots. 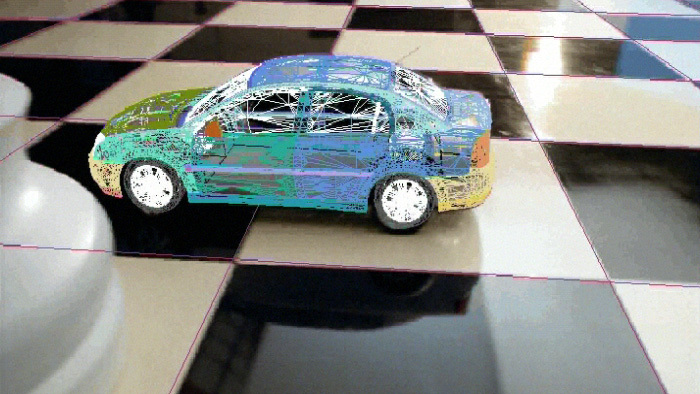 We used a 3d car for collecting and creating reflections and shadows on the car and in the 3d environment.